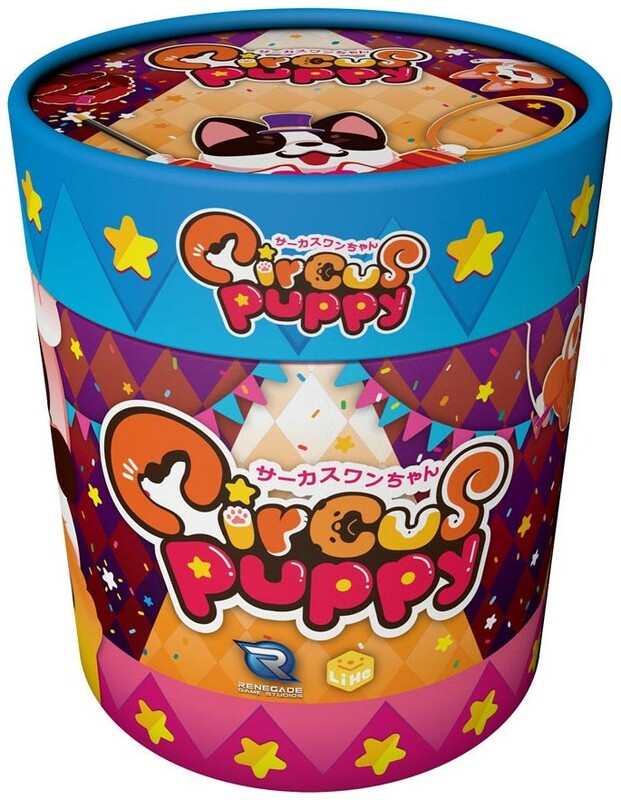 Circus Puppy, the greatest show around, is coming to you! 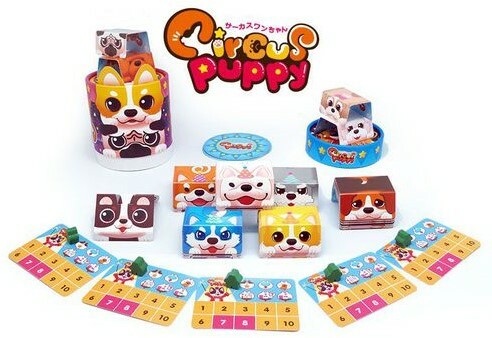 Help these dogs stack, balance, and leap their way into your hearts in this quick-playing dexterity game. It’s the most popular circus in Animal City – Circus Puppy is going to perform! They’ve got all sorts of dogs, like French Bulldogs, Corgis, Huskies, and Shiba Inus. The show is about to start, but some of the dogs go lost chasing a butterfly! Seems like Dogee, their leader, has no choice but to let rookies go on the stage with the senior dogs. Will these stunk pups perform a great show for you?